During the summer months most conventional air conditioning units use an excessive amount of electricity to run a powerful compressor to remove hot air from your home. 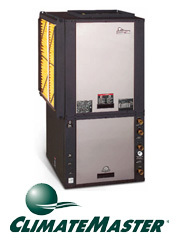 Geothermal systems can move the heat out of your home using just a small amount of electricity. The are two ways it can be done. The first is we dig a trench that the dirt is mounded back up and would need 7-9 months for the dirt to settle and be leveled before a good seeding can happen (this is the cheaper cost loop). The second way is a boring machine that bores the pipe under the ground and does not damage the yard except where it leaves the house. (this one can be done with an extra charge per ton to install this loop). 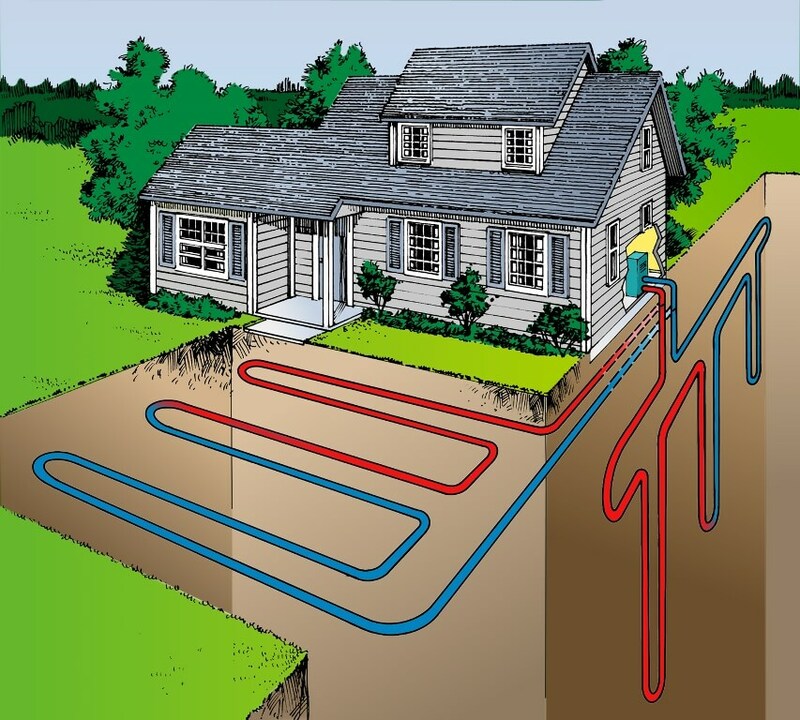 Call our knowledgeable staff at Schmidt Heating and Cooling today to see if geothermal is a good option for your Cincinnati or Northern Kentucky home!